Recensie Syntax Error CD Presentatie, Gent, 01/05/2015. Report Syntax Error CD Presentation, Ghent, 01/05/2015. De populaire radioshow Liaisons Dangereuses komt naar De Shop in Antwerpen. The popular radioshow Liaisons Dangereuses is coming to De Shop in Antwerp. Daft Records presenteert het album, Synthax Error, van Karl Hefner & Hugh Lagerfeld. Daft Records presents the album, Synthax Error, of Karl Hefner & Hugh Lagerfeld. 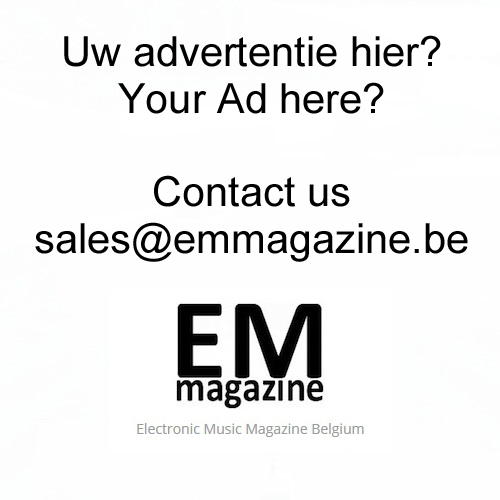 Een eerste advies van Goldfox voor jonge talenten, maar ook aanwezig op Play & Produce, I Love Techno en de Red Bull Elektropedia Awards, lees het allemaal in het interview met Electronic Music Magazine. A first advice of Goldfox for young talents, but also present on Play & Produce, I Love Techno and the Red Bull Elektropedia Awards, read it all in the interview with Electronic Music Magazine. Een interview met Goldfox, DJ, organisator en programmator van Forty Five in Hasselt. An interview with Goldfox, DJ, organiser and programmer of Forty Five in Hasselt.